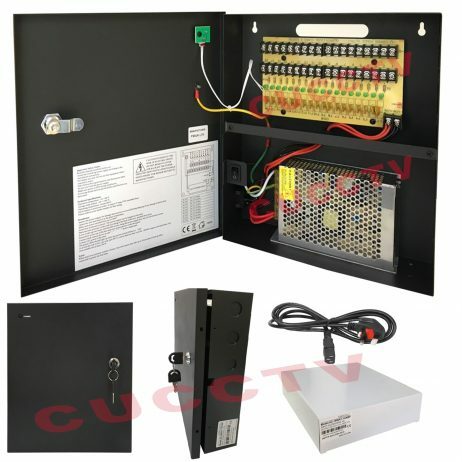 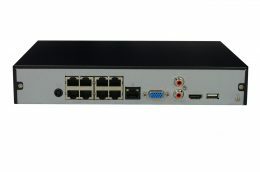 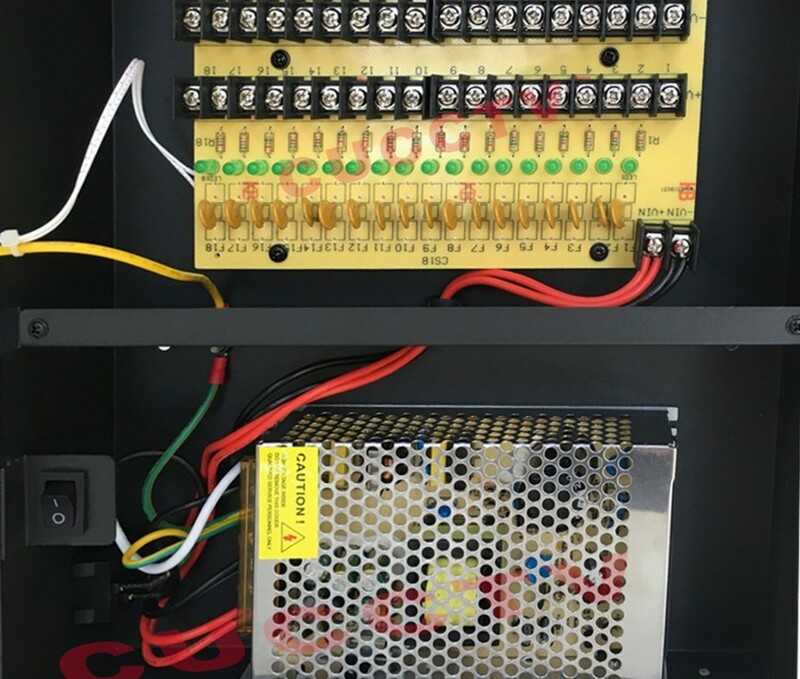 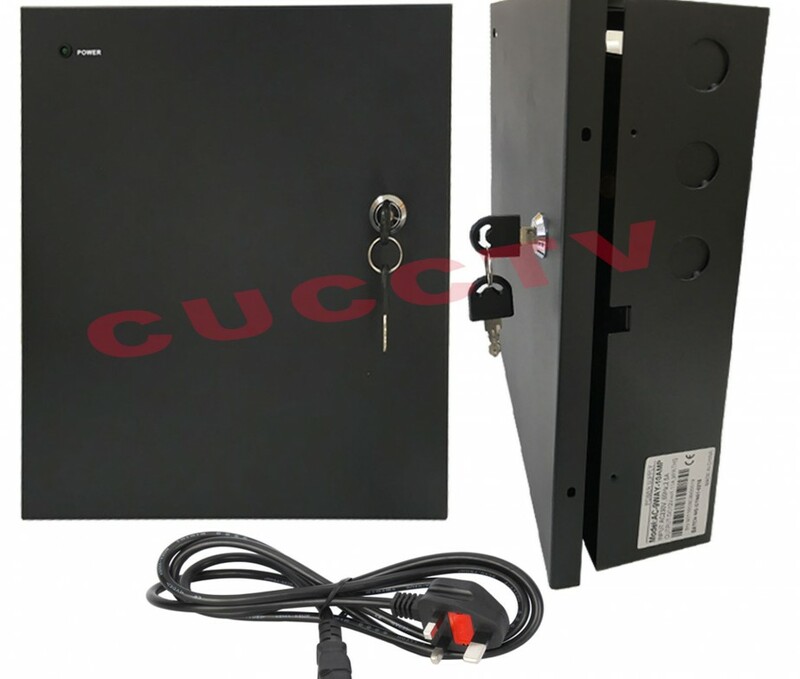 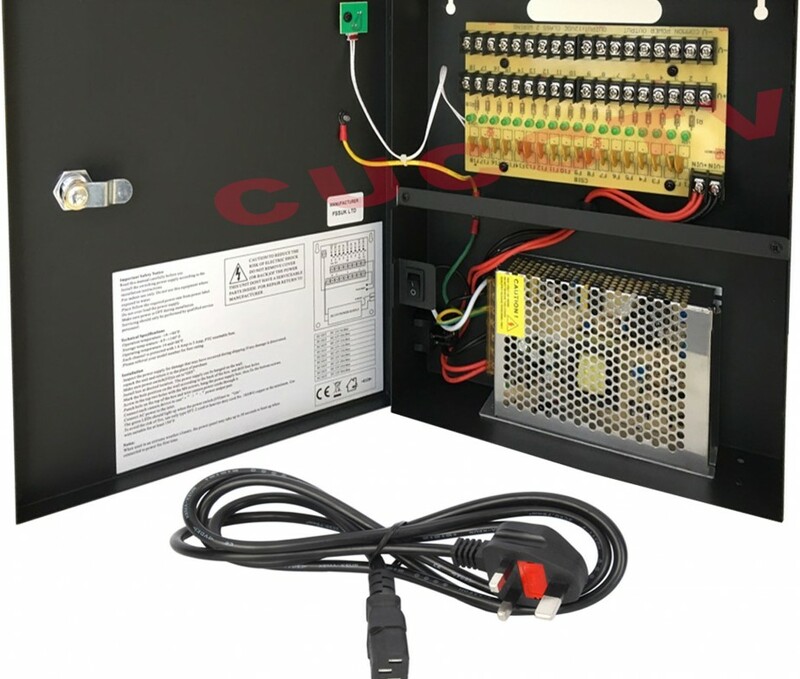 A professional wall mounted CCTV Boxed Power supply offering the installer/user up to 18 outputs of 1.1A MAX PTC fuses and provide the user with a very stable and fully regulated 12Volt DC supply complete with surge protected outputs. 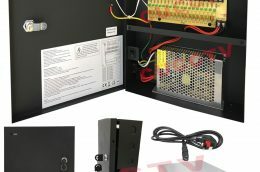 The metal case has pre-formed grommet holes for input and output cables and is supplied with keys, fixing screws and rubber grommets. 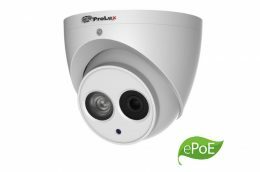 Ideal for installations or a wide range of applications including Intruder, Fire, CCTV, Access Control and General Purpose use. 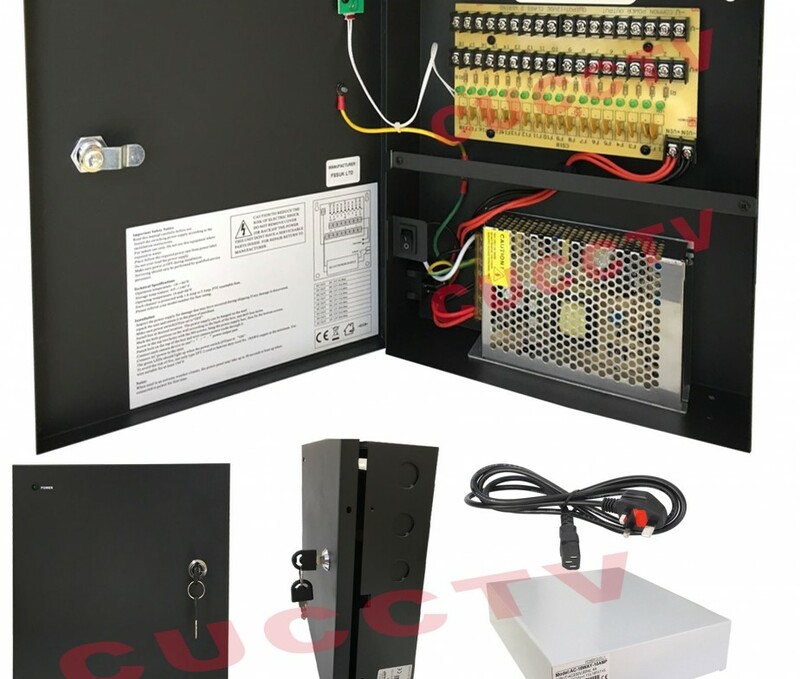 Input Voltage 110/220V AC – 50 / 60 Hz.